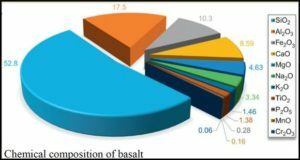 The application of basalt fibers are possible in many areas thanks to its multiple and good properties. 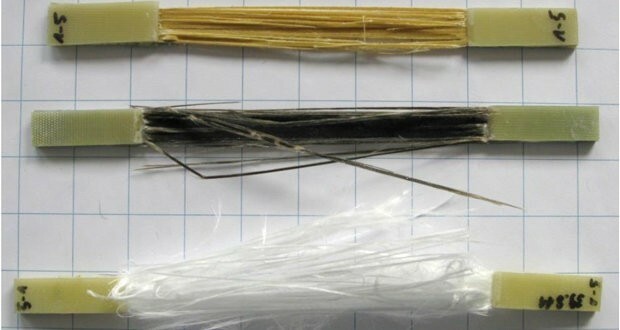 It exhibits excellent resistance to alkalis, similar to glass fiber, at a much lower cost than carbon and aramid fibers. 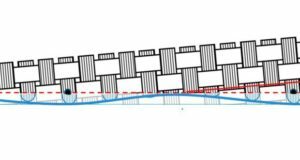 In the present paper, a comparative study on mechanical properties of basalt and E-glass fiber composites was performed. Results of apparent hoop tensile strength test of ring specimens cut from tubes and the interlaminar shear stress (ILSS) test are presented. 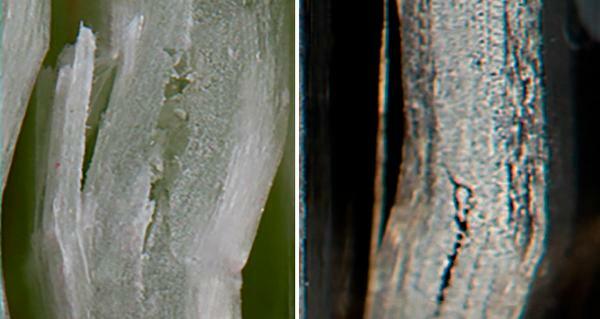 Tensile tests using split disk method provide reasonably accurate properties with regard to the apparent hoop tensile strength of polymer reinforced composites. 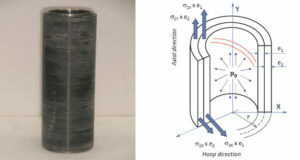 Comparison between the two tubes showed higher basalt fiber composite performance on apparent hoop tensile strength (45% higher) and on the interfacial property interlaminar shear stress (ILSS) (11% higher). New data obtained in this work on basalt fiber composite tubes confirm the literature for basalt fiber composite with other geometries, where it overcomes mechanical properties of the widely used glass fiber composites. aDivisão de Materiais, Instituto de Aeronáutica e Espaço – IAE, Departamento de Ciência e Tecnologia Aeroespacial – DCTA, Praça Marechal Eduardo Gomes, 50, Vila das Acácias, 12228-900, São José dos Campos, SP, Brazil. bInstituto de Pesquisas Energéticas Nucleares, IPEN – CNEN/SP, Av. Prof. Lineu Prestes, 2242, 05508-900, São Paulo, SP, Brazil.